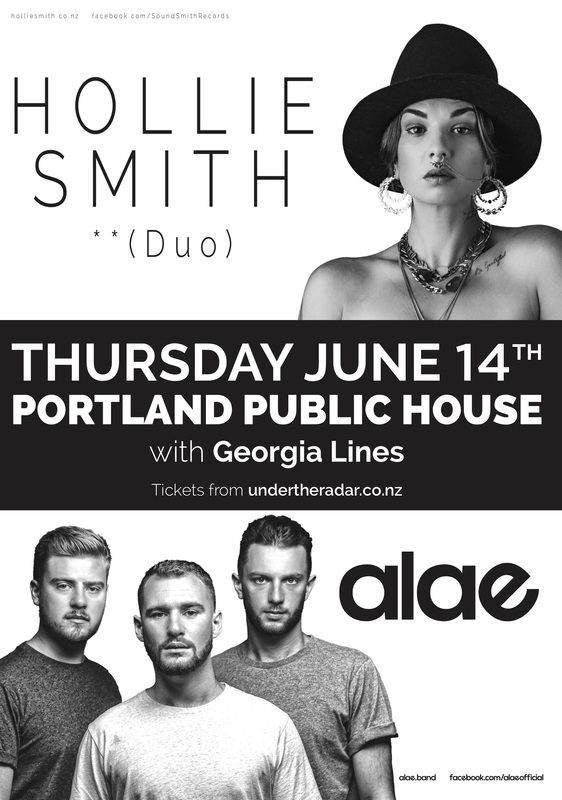 Portland Public House is proud to present an evening of emotive sounds with Hollie Smith, Alae and Georgia Lines. 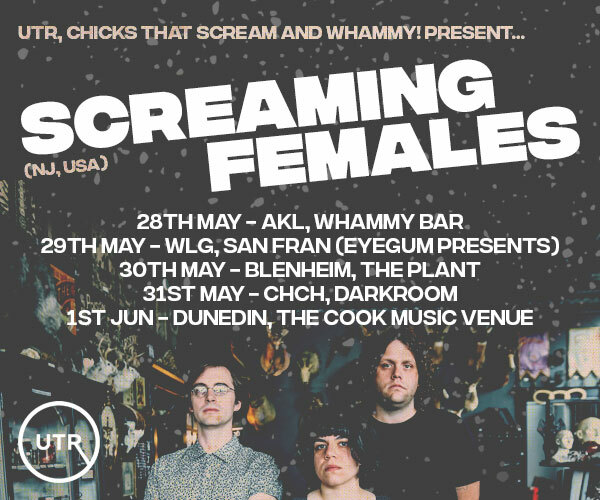 Mount Maunganui alt/pop singer songwriter Georgia Lines has spent her last few years travelling around the USA while writing music and developing her sound as a solo artist. 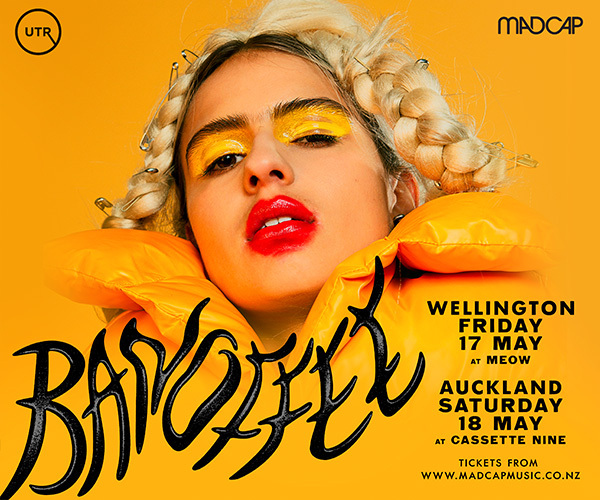 Inspired by Solange, Kimbra, Sampha and anything with soul, Georgia will be making her debut at the Portland Public House. Basking in the release of current single Stone Cold, and winning fans both here and abroad with previous single Too Strung Up, Alae will be performing with full band in tow. Alae will preview tracks from their impending debut album which releases this Winter. 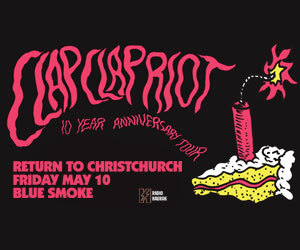 Hollie Smith needs no introduction and stands as one of New Zealand’s most predominant and iconic musicians. Coming off the back of her jazz and soul fuelled long player Hollie Smith, the ever prolific songstress will be road testing brand new material in an intimate and raw set, partnered with bassist Marika Hodgson.